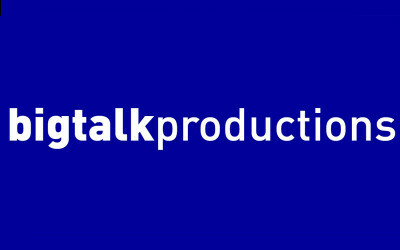 7 April 2016, London – BAFTA-winning independent television and radio production company CPL Productions and multiple award-winning comedian and author Harry Hill announced the launch of Nit TV today. The new joint venture will see CPL Productions and Harry Hill growing the company together, with CPL acting as the production company for all programmes. Ben Chanan to direct 8-episode series in its entirety with Tchéky Karyo returning as Julien Baptiste and David Morrissey and Keeley Hawes joining the sequel. Actor and Radio 1 presenter Ceallach Spellman has joined the cast of the upcoming new series of Cold Feet. Spellman will play Matthew – son of Adam and Rachel in the revived ITV drama. The cast of BAFTA winning comedy drama Cold Feet – James Nesbitt, Robert Bathurst, Hermione Norris, John Thomson, and Fay Ripley – were reunited today (19 January) as production commenced on the new series for ITV. BAFTA award-winning independent producer Hannah Pescod (Rev. 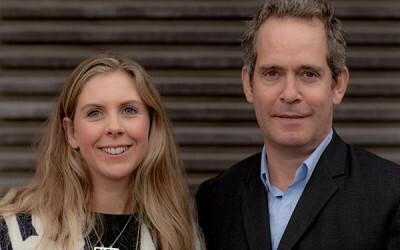 The Job Lot) and multi award-winning writer and actor Tom Hollander (Rev. A Poet in New York) today announce their independent production company Bandstand Productions. Sky Atlantic is unveiling a chilling first look at the new series of the network’s hit drama series PENNY DREADFUL, currently shooting nine episodes in Dublin, Ireland, featuring Vanessa Ives (Eva Green) as she turns to her alienist Dr. Seward (Patti LuPone) for help in battling the evil forces she cannot seem to escape. BBC One today announces the commission of a new drama series based on Philip Pullman’s epic fantasy trilogy of novels, His Dark Materials. 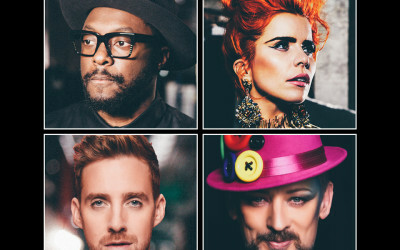 International superstars BOY GEORGE and PALOMA FAITH today confirm that they will join returning coaches WILL.I.AM and RICKY WILSON for the fifth series of The Voice UK on BBC One. ITV today announces the commission of a new 10-part drama, Houdini & Doyle, which will premiere in the UK in 2016 exclusively on ITV Encore; a channel dedicated to unmissable drama.